Kodi has for a long time been one of the most used media streaming tools for both local and remote content. It is available on almost any platform, including iOS. Usually, a jailbreak would be required to install the Kodi application on an iOS device. However, by using developer certificates, it is possible to install it on any iOS device without a jailbreak. 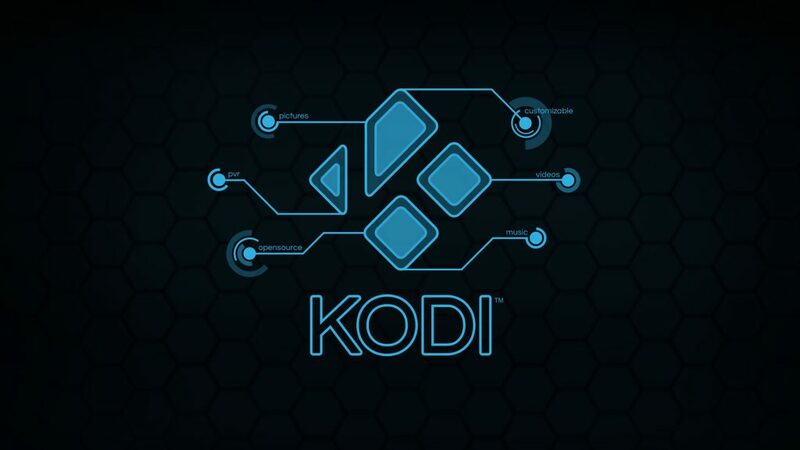 It is important to note though, that this method of installing Kodi on your device is not 100% permanent. Since it is installed using a developer certificate, it can be revoked by Apple at any time. If this happens, the app will begin to crash and you will no longer be able to use it. To fix this, all you need to do is wait for the provider, in this case, AppValley to resign the app, then redownload it. Can’t see anything in Kodi. Every time I try to add a source a pop up appears: Unable to connect. I get it to download no problem. Only issue Is when you open the app and attempt to type in any information it freezes. I don’t think this is the true 64bit version.